In the following words St. Mary teaches us how worthless she felt of herself and that she received by the heavenly grace that was lavished on her every sort of good merit that she had. She says, "For He has considered the humility of his handmaid. For behold from this time on all generations will call me blessed." 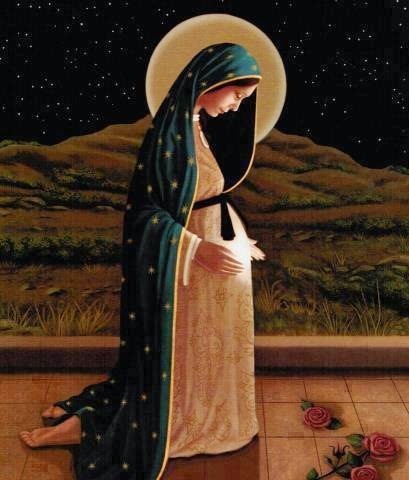 She demonstrates that in her own judgment she was indeed Christ's humble handmaid, but with respect to heavenly grace she pronounces herself all at once lifted up and glorified to such a degree that rightly her pre-eminent blessedness would be marvelled at by the voices of all nations.